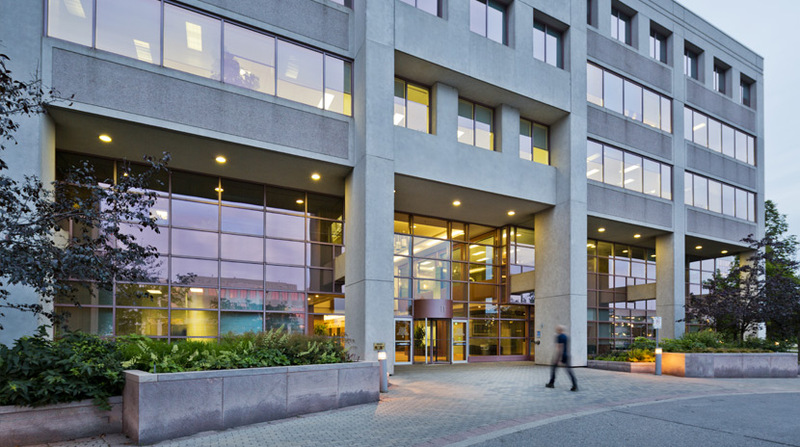 Crown acquires, leases, manages and develops commercial real estate assets in Canada. We invest in our relationships: connecting funding with opportunity, organizations with engaging workspaces and buildings with their communities. At Crown, we specialize in identifying undervalued real estate assets and optimizing every detail of operations to maximize their value. 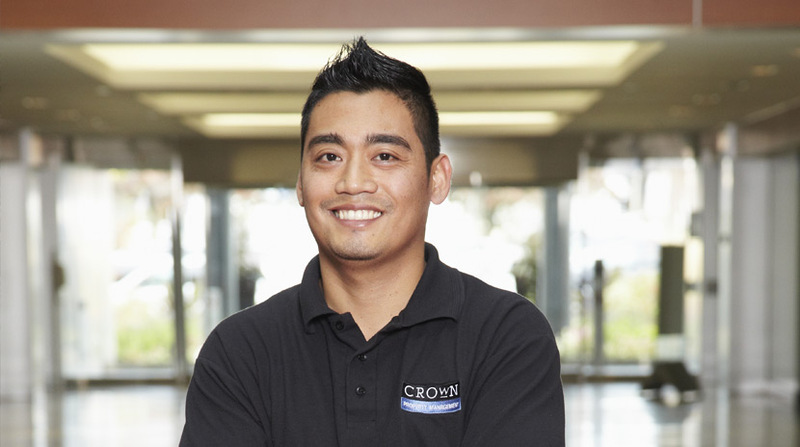 With our reputation and long-standing relationships, Crown often gains early access to opportunities. To this we add our rigorous due diligence methodology. Once the decision is made to acquire an asset, we establish debt and equity financing solutions to maximize investor returns and minimize risk. From re-zoning and redevelopment to property branding and parking operations, no consideration is too small…or too big. 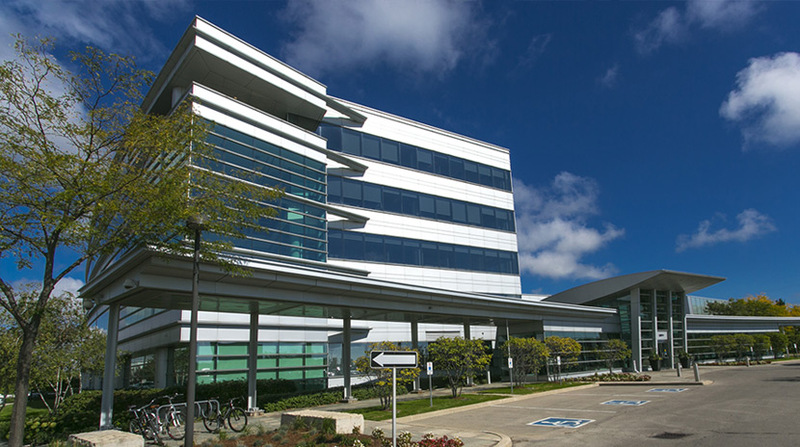 We actively seek the best and brightest organizations as tenants. Our leasing team are experienced at matching tenant needs with our properties’ offerings, helping to unlock efficiency and productivity to maximize our tenant’s business potential. We strive to be the manager of choice for tenants. By understanding what high performing businesses and their employees value, we deliver the details that businesses appreciate most from welcoming lobbies, to on-site amenities (including concierge services, fitness clubs and shared meeting spaces), to shuttle buses and initiatives that benefit the wellbeing of occupants. The customer and client experience is our priority. Our in-house construction management team can facilitate any fit-out, partnering with our tenants to create customized workplace solutions that suit each organization’s needs. Work Better at 5255 Yonge Street, Toronto's first full-floor model suite. Operational excellence at 1004 Middlegate Road. Watch the transformation of the 26 acre campus. 111 Peter Street is in the heart of Toronto's new Entertainment District. 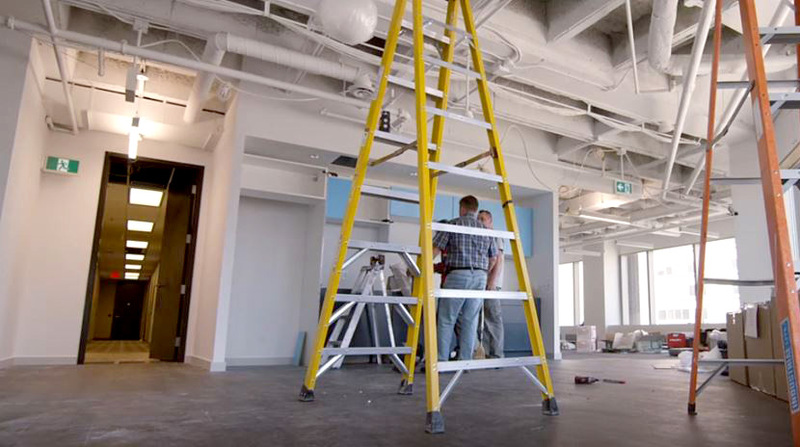 Crown worked with Deluxe Entertainment at 901 King Street West to build out their dream office space. At Crown we are committed to helping tenants accomplish their business goals. Our relationship with our tenants comes first.